Book Reviews: The second edition of Pharmacology for Rehabilitation Professionals presents basic pharmacological principles along with the mechanism of action and side effects of major drug categories seen in rehabilitative practice. 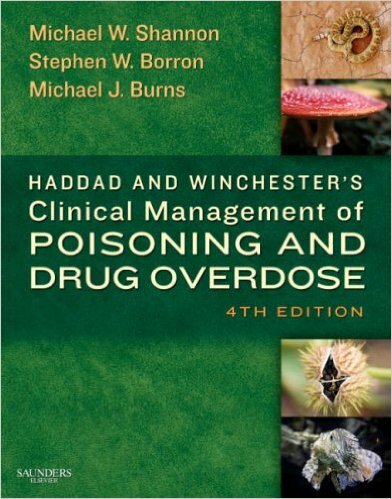 Similar to the first edition, the chapters are organized using the systems approach. Each section begins with the pathophysiology and continues with a discussion of the drug groups used for treatment. Most sections end with a discussion about how drugs affect rehabilitation and how therapeutic interventions may affect drug effectiveness. 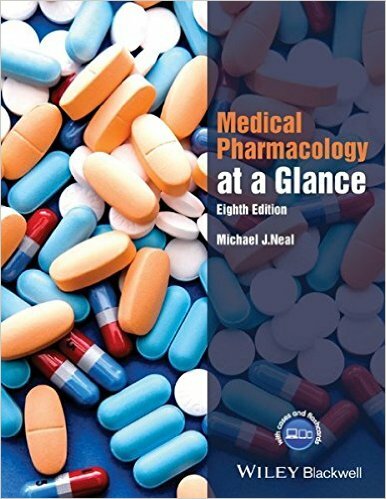 The chapter, “Exploring Drug-Exercise Interaction” (chapter 28) follows the model presented in the first edition by specifically reviewing exercise-drug implications for cardiovascular disease, pulmonary disease, and diabetes, discussing red flags particularly related to drug treatment and exercise, and presenting sample exercise prescriptions. 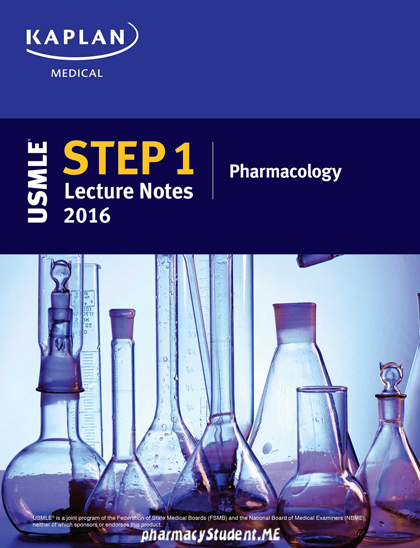 Additionally the chapters on chemotherapeutic drugs and antimicrobials/antiviral agents have been expanded. There is flit discussion on monoclonal anti-bodies in the prescription of exercise while cycling on chemotherapy. Treatment sections for Ii1V disease and hepatitis have also been expanded to reflect the newest drug regimens. The book continues to be written on a level commensurate with rehabilitation education, while offering a mix of basic and clinical science following the knowledge requirements of a Doctorate in Physical Therapy. 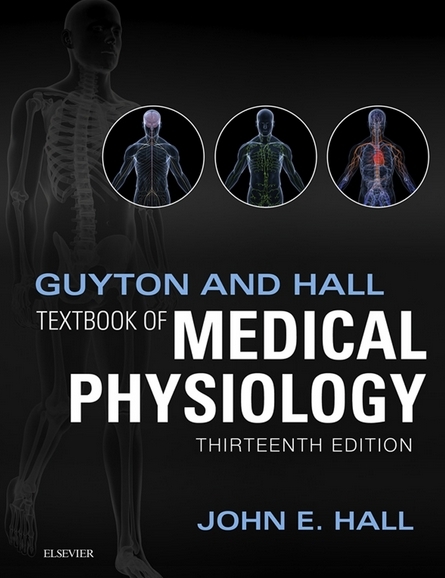 The web-site companion to the book offers answers to many of the discussion activities, sample test questions, image library, updates, and links to supplemental resources. 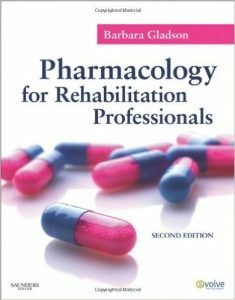 pharmacology for rehabilitation professionals pdf, pharmacology for rehabilitation professionals pdf download.